So what is this going to be? I like the weave structure! 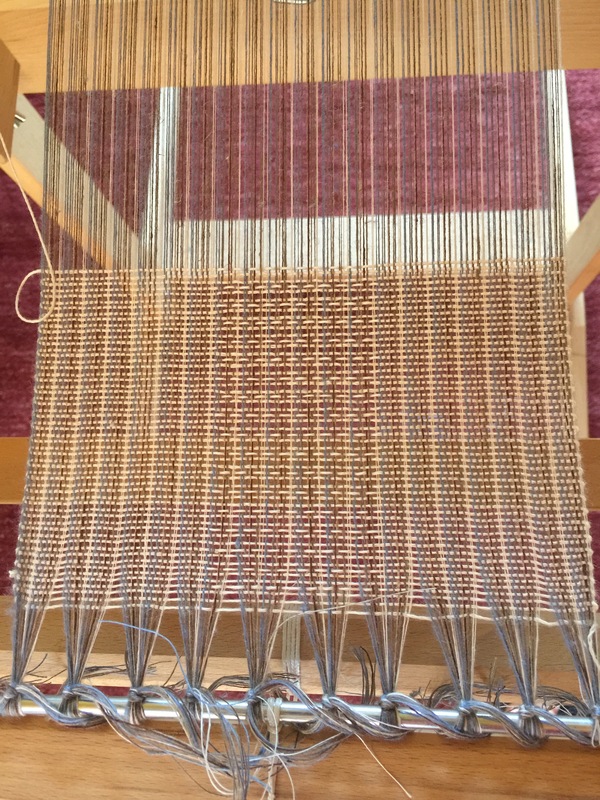 This is going to be a curtain – just a sample for it. I’m trying different yarns for wefts now. Oh ja! Bin gespannt auf weitere Proben! Wie breit webst du den Vorhangstoff?